The Jaguar XE cuts through the air with a drag coefficient as low as 0.26. This aerodynamic ability is matched by engine capability. The Ingenium 2.0 litre 4-cylinder 300PS Turbocharged Petrol engine, delivers outstanding usable power and torque. For excellent acceleration and effortless overtaking, maximum torque is available between 1,500 – 4,500rpm. 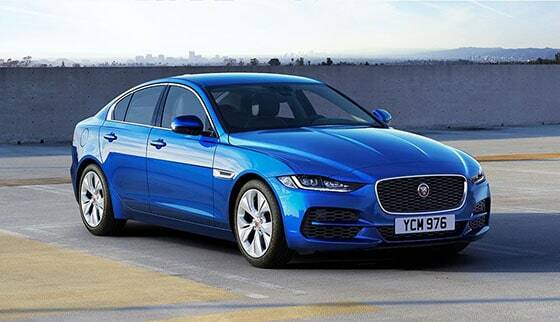 The XE immediately catches your eye – standing out from competitors with great proportions and clean surfaces that form the core of Jaguar design. One look at XE’s stunning proportions tells you it could only be a Jaguar. But aerodynamics are as important to XE’s design as aesthetics. It has been rigorously optimised for aerodynamic efficiency, achieving a drag coefficient of just Cd 0.26. It cuts through the air, reducing fuel consumption and lowering emissions. Inside, it’s equally focused, precise and crafted – an inspired environment for both driver and passenger. 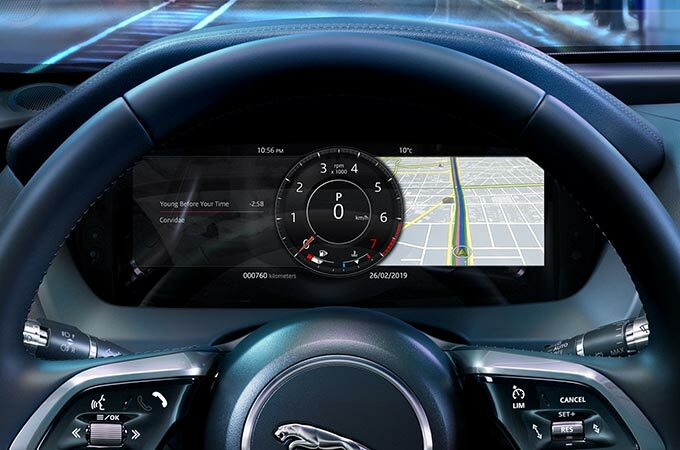 Choose to display either a full 3D map or information panel, where you can view driving information, navigation updates and see what’s playing, all on a high-resolution 12.3” Interactive Driver Display. Helps to prevent collisions with other vehicles and pedestrians using camera, radar and ultrasonic sensors. 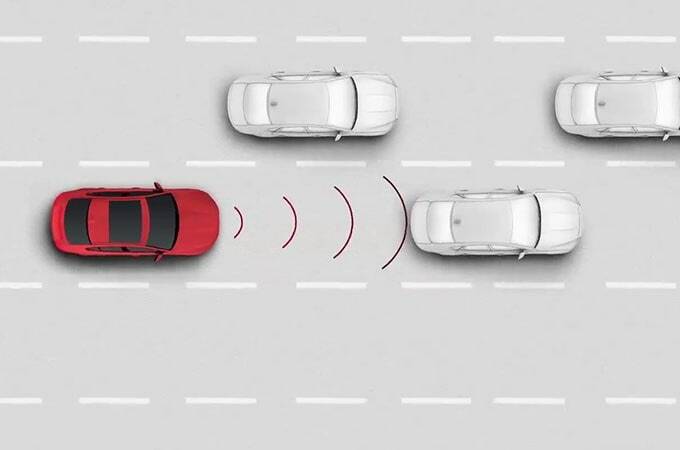 If a potential front collision is detected, the system gives audible and visual warnings. If no action is taken, the system applies the brakes to help reduce the severity of the possible impact. Maximising control across all surfaces, XE continually monitors and balances the distribution of torque to improve both the grip and steering of the vehicle. 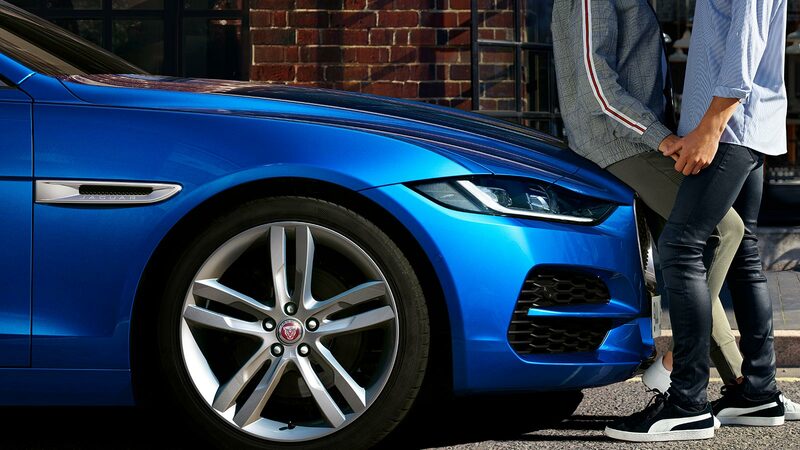 Assisting with its stability, the system reduces understeer by applying the brake to the inside wheels, forcing greater torque to outer wheels. 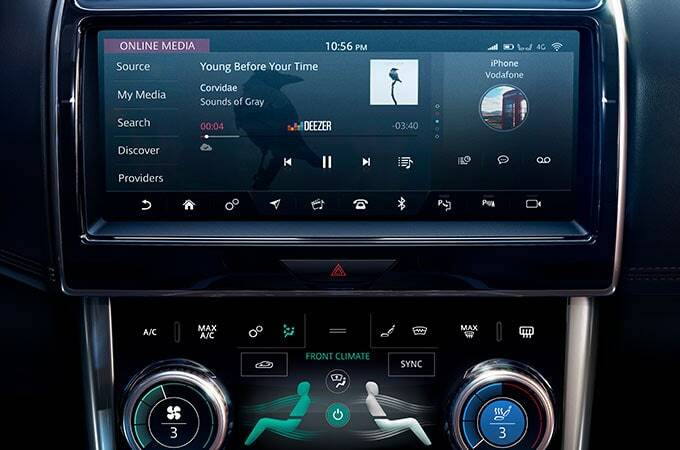 Now you’ve explored XE’s features and models, find the one for you.